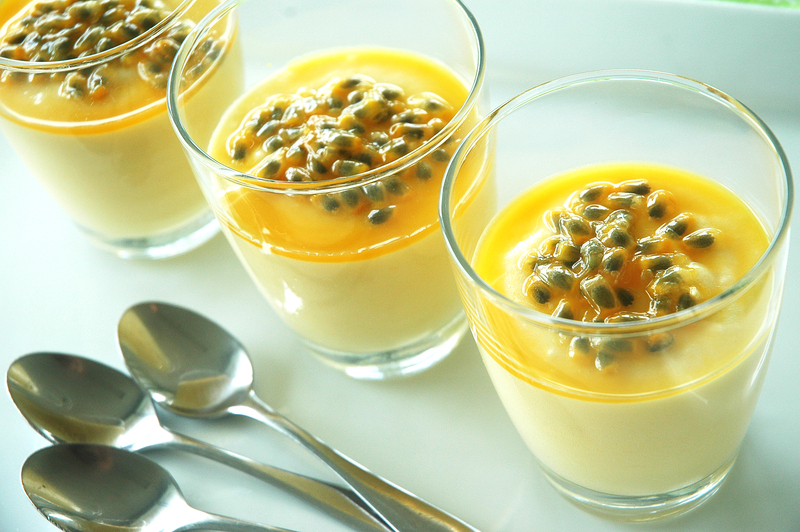 This delicious passionfruit mousse recipe is easy to make and tastes superb. I’m excited to share this quick recipe with you because it is the perfect tropical summer dessert. I made this recently for family members and they loved the flavour and the way it dissolves in your mouth. They’ve already asked me to make it again—and it hasn’t even been a week yet! What is an ice cream bean? If you don’t know what an ice cream bean is, don’t worry . . . you’re not alone. While immensely popular in its native habitat in South America (villages even hold competitions to see who can find the biggest ice cream bean pods), it doesn’t enjoy the same celebrity status here in Australia, where it grows wild in the tropical north. It’s a shame because the white, spongy flesh inside the seed pods is delicious! So named because the flavour has been described as similar to vanilla ice cream, I think it’s closer to that of a custard apple. It’s soft and spongy in texture and the juice that comes out when you chew it is quite sweet. Panzanella is a traditional Tuscan recipe which literally translates to peasant salad. Like so many recipes from Italy, it makes use of common ingredients that would have been available to even the poorest families, hence the name. It’s usually based around stale bread, tomatoes and onions. Three ingredients that are always on hand in every Italian kitchen. At my family’s recent New Year gathering, one of my jobs was to bring along a salad. I didn’t want just any old salad though, I wanted something different, something interesting . . . I started thinking about what is fresh and in-season here in the tropics in summer. What’s that? You thought I’d given up on my blog? It’s ok, I thought I had too but to be honest I’ve missed it so much that, well . . . here I am! I hope you all had a wonderful Christmas and New Year with friends and family. So what was on your dinner table over the festive season? Lots of fresh local produce I hope because as we all know, you just can’t beat it for flavour. The decision to re-brand was made after a lot of soul searching over the last few months. While the philosophy behind Grow it, Catch it, Make it has not changed, I’ve expanded the concept slightly. Don’t worry, All You Can Eat isn’t a food blog about my favourite $10.95 smorgasbord at the local club. I won’t do that to you, I promise! Forty years ago Innot Hot Springs farmer Bill Godden planted one of the few pecan nut orchards in the Far North. Each winter, the nuts are harvested and sold mostly through word-of-mouth and local markets, providing top-quality produce for those who are lucky enough to be in the know. I visited Bill at his property recently and found not only a first-class product, but also a true character of the Australian bush. 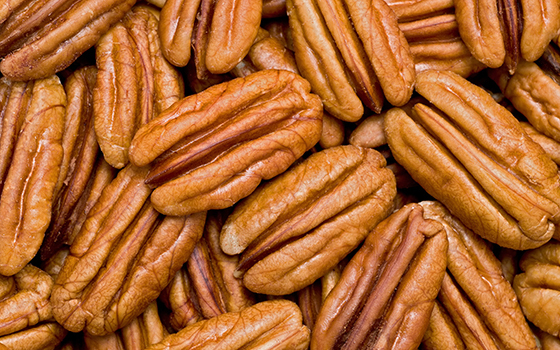 To tell you the truth, up until about a week ago, I didn’t know much about pecan nuts. Sure, I had heard of them – even used them from time to time – but they were always just something I’d bought off the supermarket shelf, with no idea of where they came from. I just assumed they were something I couldn’t source locally . . .
Few things are as satisfying as a hot bowl of pumpkin soup on a cool, winter’s night. share this quick recipe with you. It’s a favourite in my house at this time of year, when the nights are cool and clear and you need something to warm your insides . . .
Not sure how to make pumpkin soup? Here’s a simple recipe for you that you’ll love. 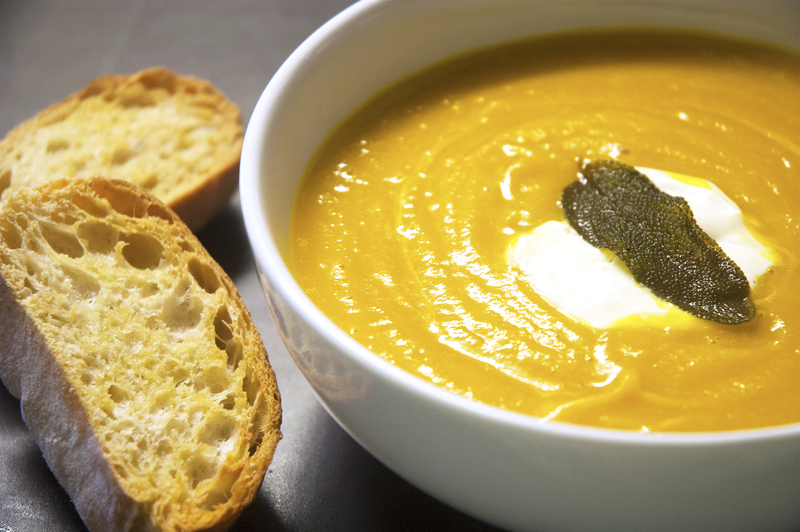 This pumpkin soup recipe is a favourite in my house at this time of year, when the nights are cool and clear and you need something to warm your insides . 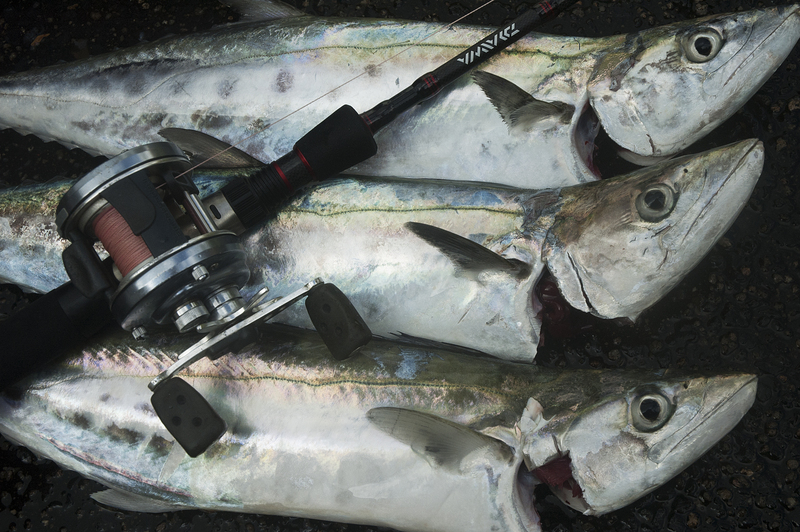 . .
Learning how to catch doggie mackerel for the table has become a family tradition in my house and recently my son had a chance to put his skills to the test. Ever since I was a boy, early morning fishing trips in search of the humble doggie mackerel have been a winter ritual. I’ve lost count of the number of times I’ve sat in a small aluminium dinghy in the pre-dawn cool as it glides over the swells of the Coral Sea, on the way to one of the local hot spots. I didn’t come from a fishing family. My father, and grandfather for that matter, weren’t fishermen. But for me, it was different. I loved fishing . . .
I’m a 42-year-old Aussie bloke on a mission to find the best local produce my corner of the world has to offer. I live an amazing place – Australia’s Wet Tropics. The range of produce here is incredible: from the exotic; to the familiar; to the downright mind-blowing. Join me as I share my discoveries with you.